Christina Hendricks will star in "How to Catch a Monster." Actor Ryan Gosling will make his directorial debut with "How to Catch a Monster." 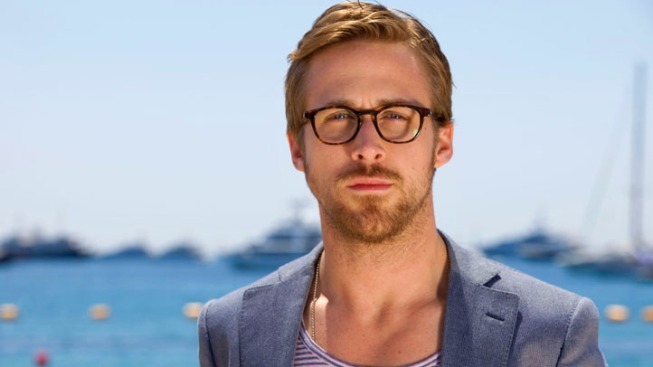 Ryan Gosling: Academy Award-nominated actor, possessor of an unnaturally perfect jawline and now...director. The "Drive" star will make his debut behind the camera in the "fantasy noir" drama "How to Catch a Monster," The Hollywood Reporter reveals. Gosling also wrote the script, which will star "Mad Men's" Christina Hendricks (who also appeared in "Drive"). The movie centers on Billy, a single mother of two (Hendricks), who lives in a vanishing city and is brought into a dark underworld when her son discovers a road that leads to an underwater village. Sounds, well, just about right for the kind of bizarre fare Gosling is into. The movie is set to film in spring of 2013 but will seek buyers at the upcoming Toronto International Film Festival.